2019 is here and so does the latest backpacks. Here are the 5 coolest backpacks that you can check out. 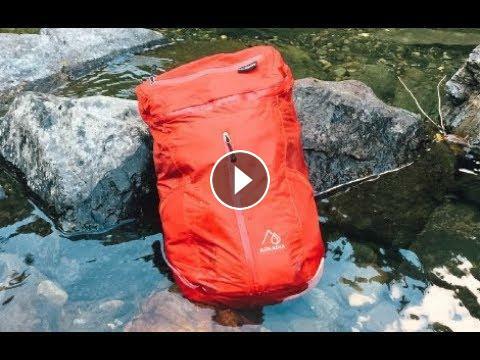 All the bags featured on this video are packed with the amazing features including waterproof, dustproof, antitheft and durable. These backpacks are the newest release into the market and are available to buy/ pre-order. If you are pre-ordering on Indiegogo, make sure the product is trustable before backing. All the product links are available below. (We post awesome gadget photos!